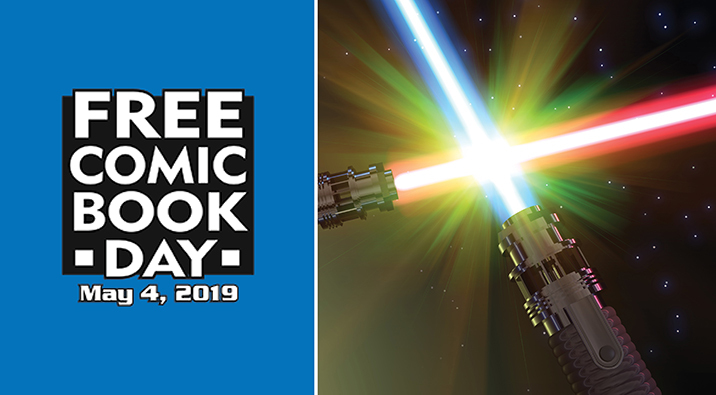 The Fayetteville Public Library will host Free Comic Book Day from 10 a.m. to 12 p.m. on Saturday, May 4, in conjunction with Star Wars Day. 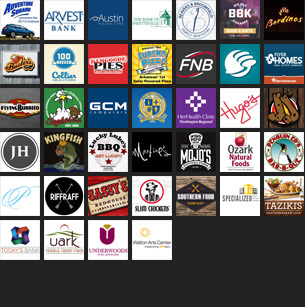 The event is open to the public and will include free comic giveaways for children, teens, and adults. All attendees are encouraged to dress up in their favorite comic costume. The annual celebration, held on the first Saturday in May, is promoted by the North American comic book industry to create new comic book enthusiasts. This year’s Star Wars theme of “May the Fourth Be With You” ties in with the date of the event. The Diamond Garrison of the 501st Legion, an all-volunteer organization formed to promote interest in Star Wars through the building and wearing of quality costumes, will be on hand to mingle with attendees and provide photo opportunities. Participants will be able to design their own superhero puzzle craft, decorate superhero masks, play in a bounce house, get tattoos, eat popcorn, and participate in a droid race. There will also be a graphic art display by local artist Alex Cogbill’s art students. At 10:30 a.m., the feature event will be “Train to Be a Jedi with Everyone’s Favorite Galactic War Heroes,” presented by local performers Spotlight Characters. For more information about the event, call Devin Stanley, youth librarian, at 479-856-7126 or email dstanley@faylib.org.